With performers bowing out, how will marketers respond? Performers are bowing out of the Super Bowl in solidarity with Colin Kaepernick. It was the latest signal that advertising during the Big Game is no longer a politically neutral move for marketers, say analysts, who agree that while it’s too early to tell what will actually shake out this year, it’s clear that Kaepernick will continue to have a major impact on the perception of the NFL and the Super Bowl. 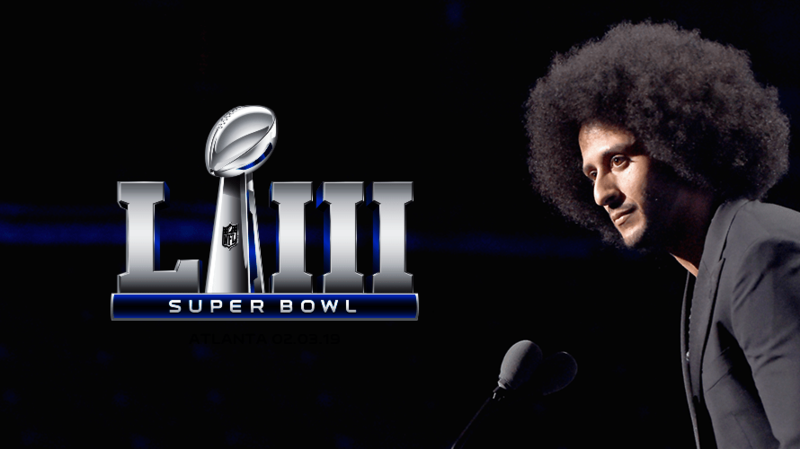 While brands’ marketing during the Super Bowl has arguably been more politically charged in recent years, the kickoff of the football season coupled with Nike’s recent show of support for Kaepernick in its 30th anniversary campaign has reminded fans that “this issue is still unresolved and contentious,” noted Quynh Mai, founder of digital agency Moving Image and Content. “In addition, the NFL’s response has been murky and vague, fueling debate and frustration on both sides,” Mai said. Kaepernick, previously a quarterback for the San Francisco 49ers, has not been on an NFL team since March 2017. Currently a free agent, Kaepernick won a minor victory in his grievance filing against the NFL in August—he alleges the league colluded to keep him off a team because of his political views—when an arbitrator denied the NFL’s request to dismiss the case. “Rihanna’s rebuttal is just now adding to the dialogue that the issue with Kaepernick has transcended football and expanded to fashion [Nike] and now music [Rihanna] and entertainment [Schumer],” Mai said. With entertainers and brands taking a stand, especially so early, analysts believe marketers need to take stock of their brands’ values, their consumers’ values and how to represent those values on the biggest advertising stage of the year.